A Rasmussen Reports survey taken Thursday after Chris Christie’s marathon news conference shows that a majority, 54%, of New Jersey voters believe it is at least “somewhat likely” the Governor was aware that the infamous lane closures on the George Washington Bridge were an act of political retaliation. Only 36% believe it is unlikely. Almost the same number, 56%, want Christie to resign if it’s discovered he did know. Not surprisingly, 75% of Democrats think it’s likely Christie, a Republican, was aware of the Fort Lee retaliation beforehand, but just 34% of GOP voters and 46% of unaffiliated voters agree. Seventy-three percent (73%) of Democrats and 52% of unaffiliated voters believe Christie should resign if he was aware of the lane closures beforehand; 50% of Republicans disagree. 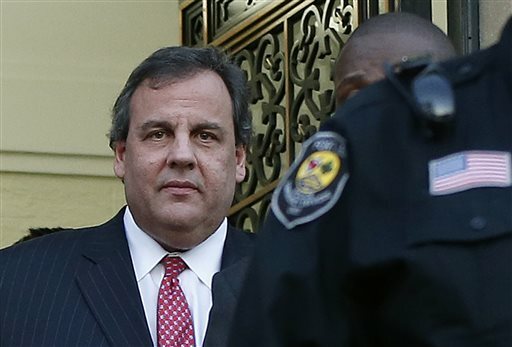 Thirty-nine percent (39%) of all voters in the state say they are less likely to vote for Christie to be president in 2016 because of the Fort Lee incident. Fourteen percent (14%) are more likely to vote for him. Another 39% say the incident will have no impact on their voting decision. As every political analyst has been saying, Christie can survive the BridgeGate scandal if everything he said at the Thursday news conference proves true. And he is toast if it doesn’t. This poll also shows that a thorough, independent investigation can surprise a lot of voters if it proves Christie’s hands are clean. Either way, this happening directly under Christie’s nose will be a part of his political legacy for as long as he is in politics.